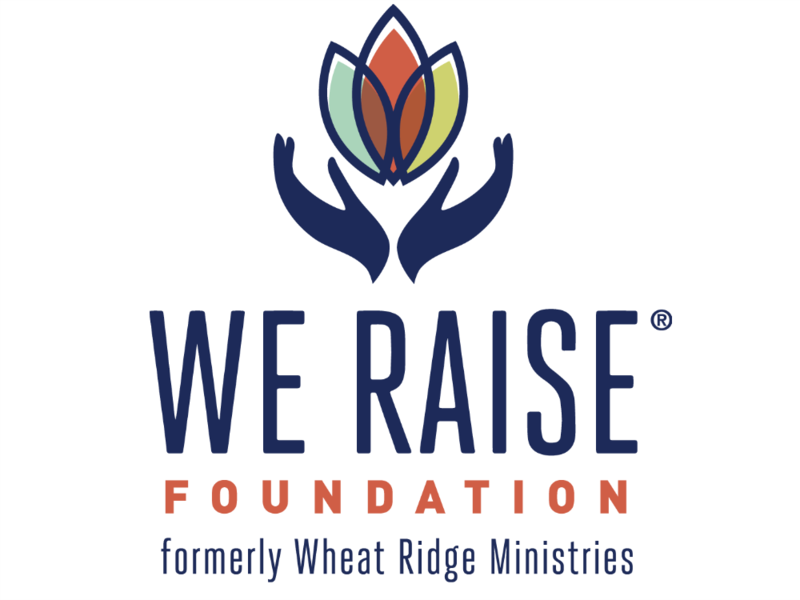 Itasca, Ill. – Wheat Ridge Ministries announced this week the change of its organization’s name to We Raise Foundation, and will focus on supporting Christian nonprofits addressing poverty, violence, and inequality through education, workforce development, and criminal justice programs in the United States. The new name also accompanies a new approach to grantmaking that seeks to achieve deeper impact in the communities it serves. Since 1961, We Raise Foundation has awarded more than $45 million in grants to Christian nonprofit organizations across the country. As part of this strategic shift, We Raise Foundation is expanding its GrantsPlus awards to offer tools and services to strengthen the capacity of grantees in fundraising, resource development, crowdfunding, and access to donor and foundation databases. 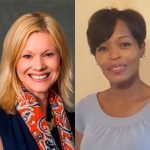 Every GrantsPlus recipient will be paired with a staff coach who will provide specialized services to help ensure the sustainability of programs beyond the term of the grant. 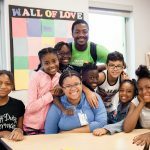 With this additional training and support, on average, every dollar invested with We Raise Foundation will translate into double its value to recipient organizations. We Raise is the only foundation providing this added value to its grantees in this way. For more information about We Raise Foundation, please visit weraise.org.